Wondering how to generate traffic from Instagram consistently? The secret is sharing fantastic content! Driving traffic from Instagram is a lot harder than Facebook, Twitter or other social networks. Instagram is a visually based platform and therefore if the content you share isn’t compelling or exciting, you won’t get any traffic. Your Instagram posts should be visually appealing to gain followers who you can convert to paying customers. Fortunately, there are plenty of excellent content ideas online! For example, posting an inspiring post with motivate your audience potentially increasing likes and engagement with your brand. If you run an e-commerce store, rather than directly promoting your products, you should be sharing posts that engage your audience. A great example is from a leading athletic retailer, @lululemon’s; the never post any of their products on their Insta feed. Instead, they post photos which sell to the followers the dream of the life they could have if they used their products. For publishing or media companies, software and service-based businesses, there are varied options for the content you can share on Instagram. You can combine lifestyle photos with videos, inspirational quotes, and other media. A good example for companies in this space is @hubspot. The SaaS company employs a mix of exciting and fun posts which sparks conversations with their followers. It is a good look on your brand when you have thousands of Instagram followers. It gives you validation that your audience loves your content and your brand. However, having a loyal following whether you’ve built it organically or bought follower using services like instafollowfast.com this is only the first step to monetizing your brand: You still have to drive traffic through Insta to your website. 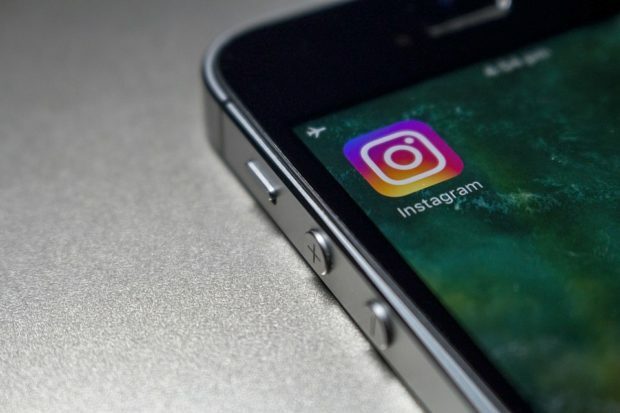 While Instagram advertising is not as advanced as Facebook, you can still generate new business prospects using leads offers. The idea is to offer a gated content like free e-book, video or course that a user can only get after subscribing to your email list. Once you set up your landing page, add the link on your Instagram bio or use linkin.bio to put the link on your post. Instagram recently launched shoppable posts feature that allows your followers to shop directly in the platform. Using shoppable posts makes it easier for your audience to purchase products directly from their feed. Instagram Stories will only last 24 hours, but they are very impactful. You can use stories to promote lead offers or drive traffic to a blog post. Just add the swipe up feature to your stories to direct your followers to whatever webpage you like. Psychologically, people read reviews and consider recommendations before deciding to buy a product. You should leverage on the authority influencers have over their audience to get your product or business noticed. The trick to succeeding using this strategy is finding relevant influencers with a following that are likely to be interested in buying your products. Employing the strategies above and sharing amazing content, your business should start generating through Instagram. Always remember to be relatable, authentic and personal. Your audience will appreciate it and start to engage with your brand.